Adguard Premium is a software with a reliable and manageable protection that immediately and without user participation filters the loading web pages. Adguard removes all the annoying ads, blocks loading of dangerous websites, and will not allow anyone to track user activities on the Internet. 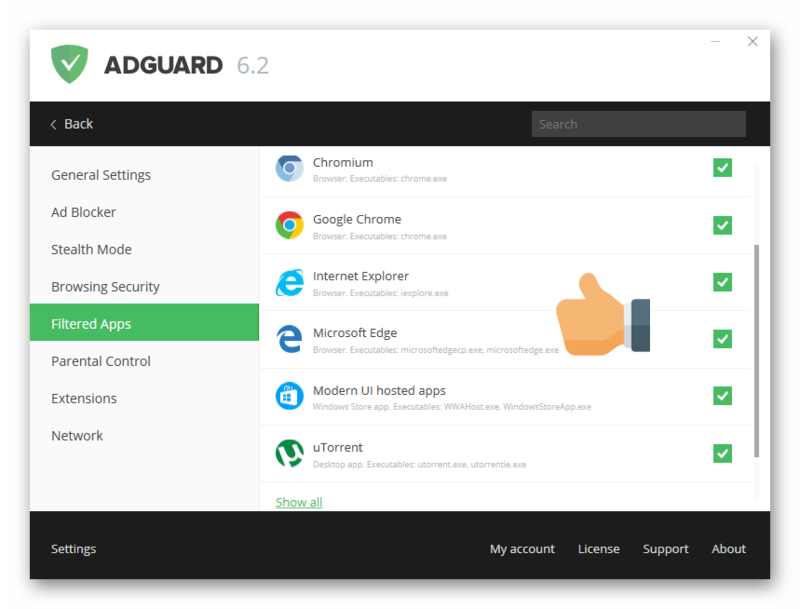 Adguard is a unique program that has all the necessary features for the best web experience. 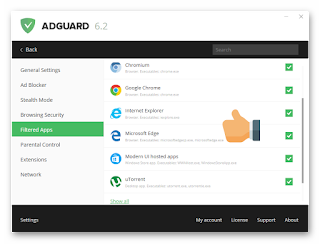 This software allow user to get rid of annoying ads, online tracking and to protuct his computer from all types of malware threats. 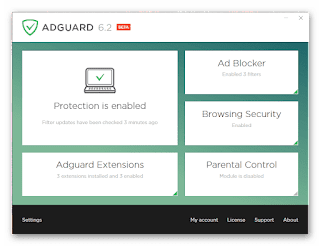 Adguard also blocks scripts, such as ad-killer service which force user to disable his adblocker to use a site. Adguard program has become even more comprehensive. Now users can install any declaration filters. 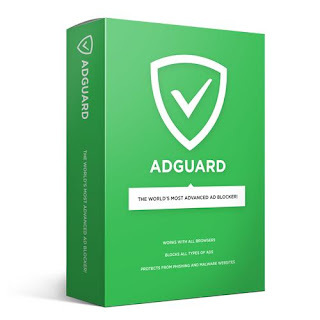 In addition to the filters that have already been installed in Adguard by default, user can add third-party sites, such as a list of filters that allow Adguard to block ads in different sectors of the Internet – sites in different languages, in particular. 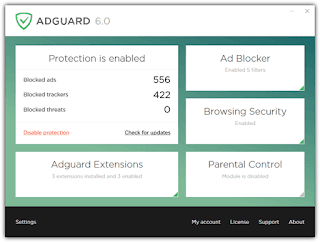 Adguard comes with a privacy protrction mode, which the company terms as Stealth mode. 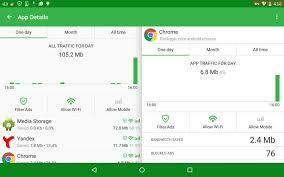 Web Protection works with all web browsers, effectively blocking Internet threats due to the daily update application databases using major resources Google Safe Browsing, Web of Trust Lists (WOT) and Malwaredomains.